My sister Michele fought a long difficult battle with stomach cancer. After her first round of chemo, the Dr's saw no change in the tumors. They determined it was better to remove most of her stomach were there were 2 tumors. After she recovered, they started a second round of chemo. Halfway through the treatment, she took a turn for the worse. They discovered more tumors on her spine, liver and the lining of her abdomen with no change in the size of the tumors. She was given 6 months. The Dr's said to make here as comfortable as possible and enjoy what time we had with her. Which is what we did. She entered hospice care and passed away 3 weeks later. Far to quickly but I am greatful she is no longer suffering. 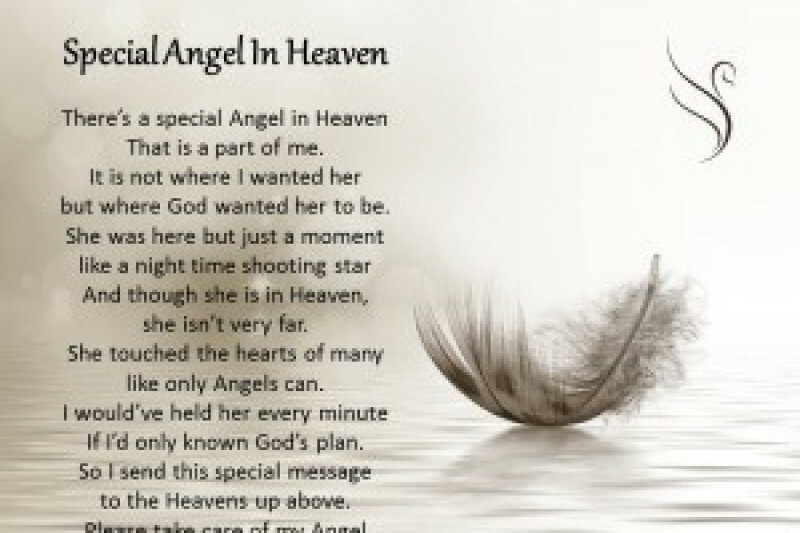 Heaven gained a new Angel and our world is a bit darker without her light!! We are all heartbroken over our sudden loss. Even though she was in a great deal of pain she still made people laugh and was a shining light. She suffered with a great deal of pain and never complained. She was a beautiful person and I am sorry that we didn't have more time with her and that people did not have the chance to know her like we did. She will be missed. My friend Sting started this fund to help me with the cost of my sister's funeral, he knew that I didn't have the funds and especially since it happened so quickly. I am greatful beyond words for this gesture. My Family and I would like to Thank All Whom Have Made a Gift to help out with the funeral costs. I am forever greatful!! God BlessTo All!! Michele We will Forever Miss and Love You!! Until We Meet Again. To all that have given a gift, My family and I greatly appreciate your generosity, condolences and well wishes. It means a lot to us. May the Lord Bless each and everyone of you always. Thank You.